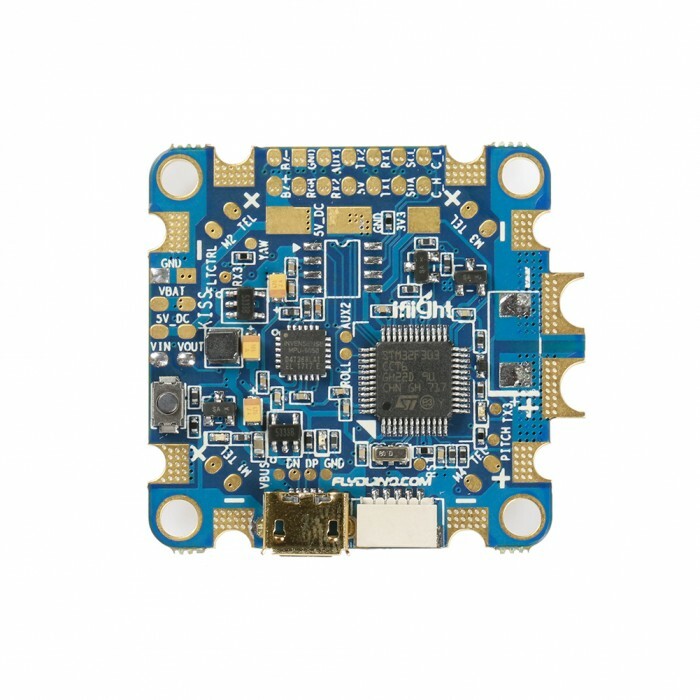 iFlight released a few pictures of their newest Flight Controller. Most interesting feature of this FC – it runs KISS firmware. 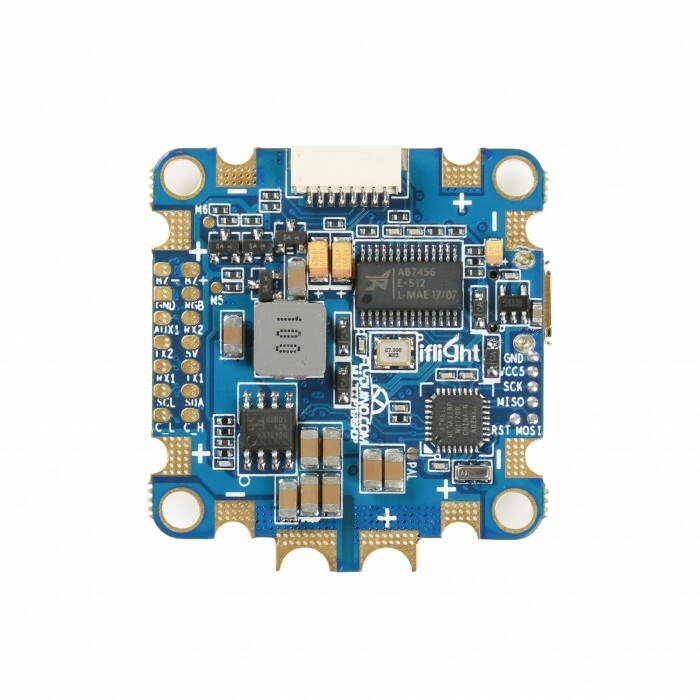 You can notice Flyduino and iFlight logos on this FC. 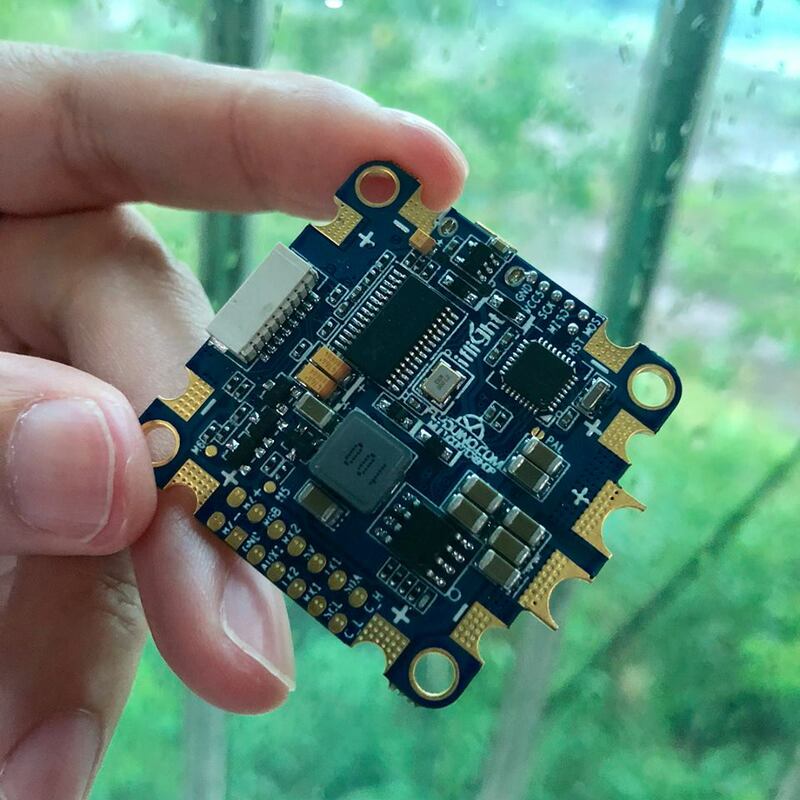 It means iFlight has got a license from Flyduino to use KISS firmware on their flight controller. Good news for all of KISS fans and other pilots, who are willing to try this awesome KISS powered FC. 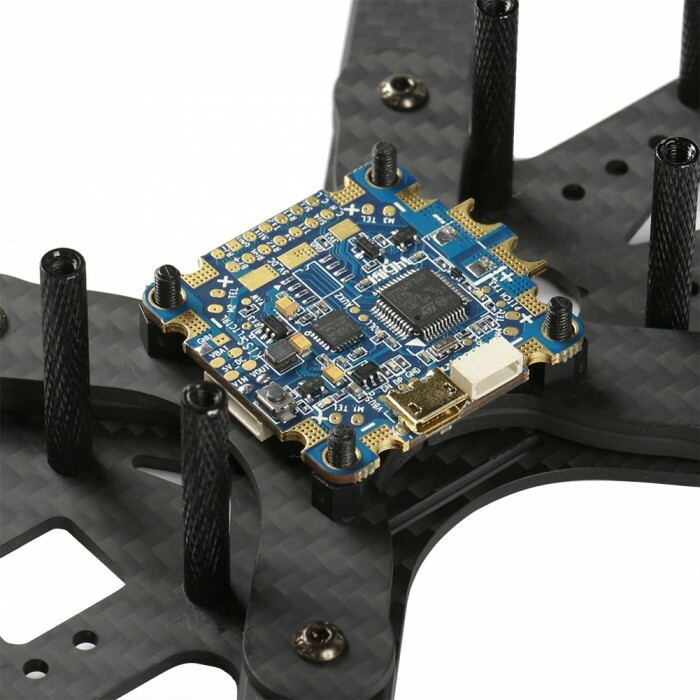 You can notice the telemetry (TEL) pads for 32bit ESC’s, Video-in Video-Out pads for OSD. There is unknown how OSD features will work as KISS does not support OSD, but we will see. 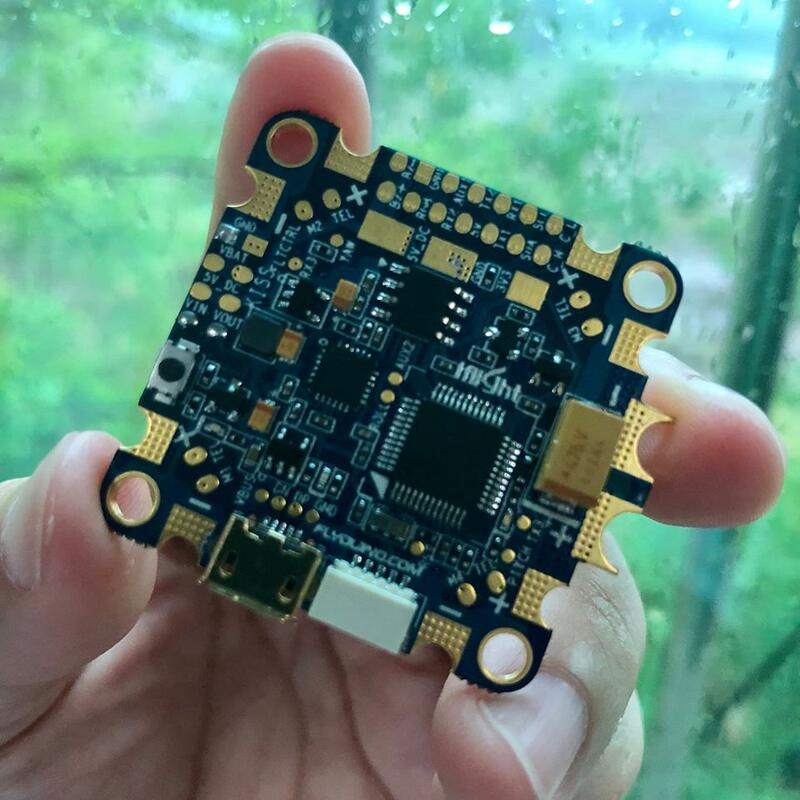 This board will support KISS, Betaflight and possible Butterflight firmwares. 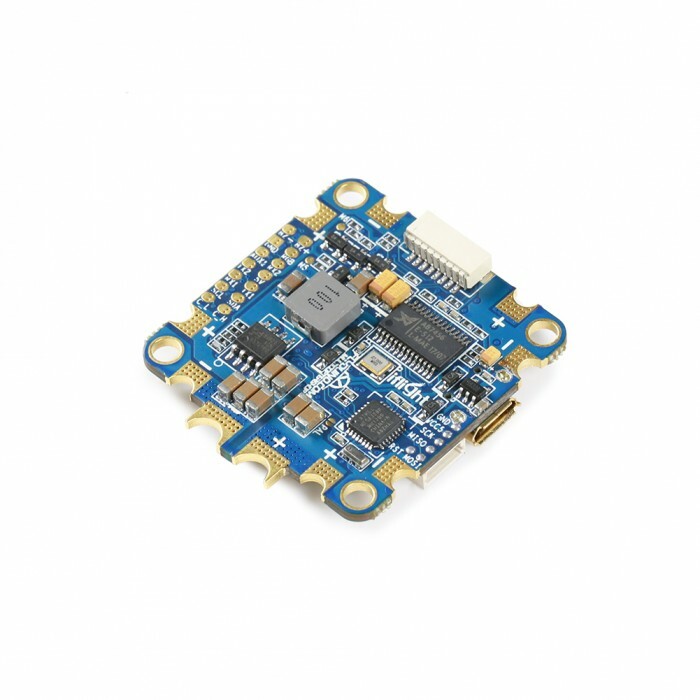 iFlight KISS FC will have OSD, PDB (power pads for ESC’s), 5V BEC. 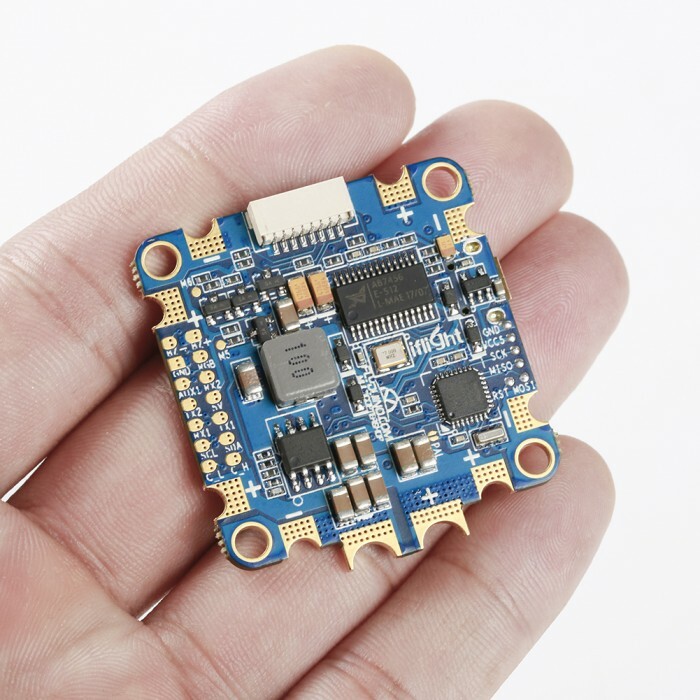 Unfortunately no current sensor is seen on board and I dont see any ISense pad on the board for connecting external current sensor but you can collect the current draw from the every KISS ESC that has telemetry and measures the current draw individually. More info will follow later. As I know the KISS FC is working best with native Flyduino KISS firmware. Probably better look at other FC if you are planning to use BetaFlight. For Kiss fan it look awesome.